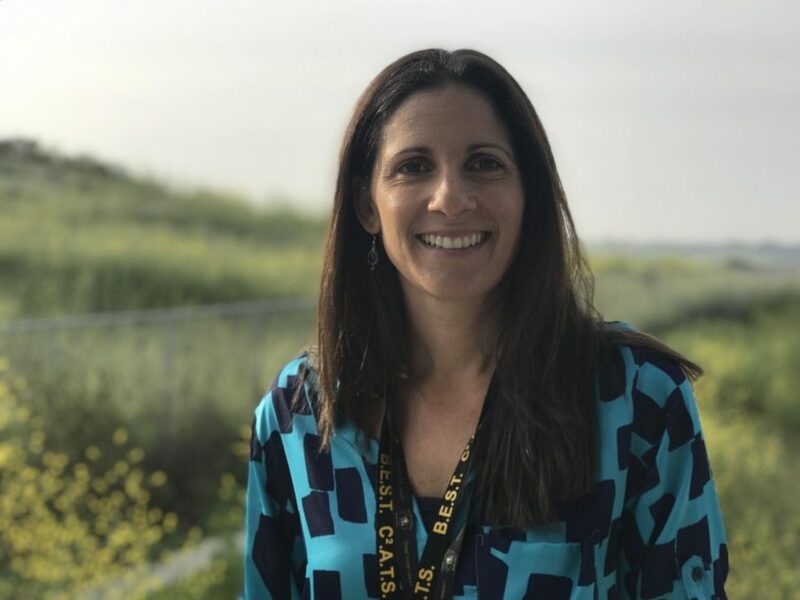 She took over period three biology 1-B on Feb. 19 and will continue working to the end of the year teaching two periods. 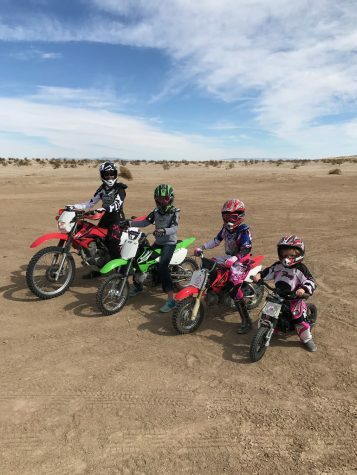 The Trudersheim family line up on their dirt bikes in Ocotillo Wells in Anza Borrego Desert. Pictured left to right are Christie, Lily (13 years-old), Sam (10 years-old) and Meghan (5 years-old). Q: How has the transition to Sage been? A: I feel like the transition went seamlessly actually because I felt very much a part of the community being the lab tech in the previous position. I was in the classroom a lot, so I already knew some of the students and staff. Everyone has been so friendly, it’s been wonderful. Q: What are you looking forward to this trimester? A: I’m looking forward to getting to know the students even more and collaborating more with the staff and the faculty more on the teaching side of things, in addition to the lab tech position. Q: Would you say you have a personal teaching philosophy? A: I do, I believe in facilitating a student’s learning rather than teaching to the students, kind of letting them steer the bus while I’m the passenger. Maybe every once in a while I’ll need to ask directions you know, should I turn left or right, but for the most part, I love to see them think critically and make decisions on their own while I’m just facilitating. Q: What do you like to do on the weekends? A: I love to hike, I backpack every summer in the Sierras. I love to run, my family and I go to the desert all the time and we love to ride motorcycles. And I love a good book.